The Bride's smile is the secret to a great collection of Hawaii wedding photos. Happy wife, happy life. 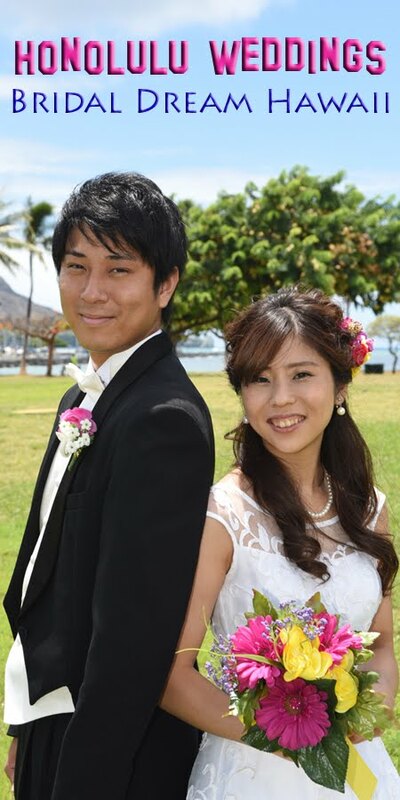 More photos of this couple in our Waikiki Wedding gallery.